The APEX at 290, located in Elmsford, NY, is Westchester County’s latest boutique luxury rental community. Our apartment community boasts the ultimate location - located just minutes from the White Plains city center and 30 minutes from Manhattan. Situated on a hilltop with impressive views and amenities, our sleek, high-end homes are the ideal setting for truly savoring your success. In addition, our alluring apartments in Elmsford are close to what matters to you. 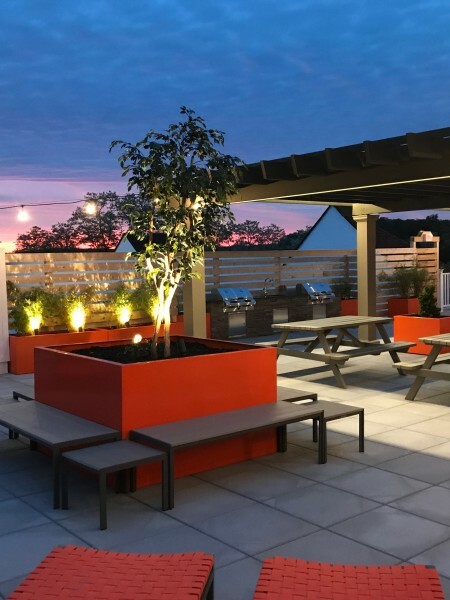 Residents can enjoy eclectic shopping and dabble in the Elmsford nightlife. 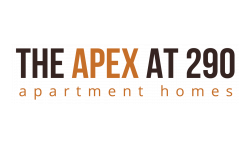 Experience the excitement of a modern lifestyle in an unparalleled setting with our sophisticated apartment homes.To find out even more luxuries APEX offers, view a full list of our amenities! Experience the awe-inspiring vistas, spacious layouts, and array of amenities that our refined apartment rentals in Elmsford offer. You are that much closer to making your apartment dreams a reality. What are you waiting for, you belong at the APEX at 290. Give us a call at (914) 595-5530 to schedule a viewing or apply online today!